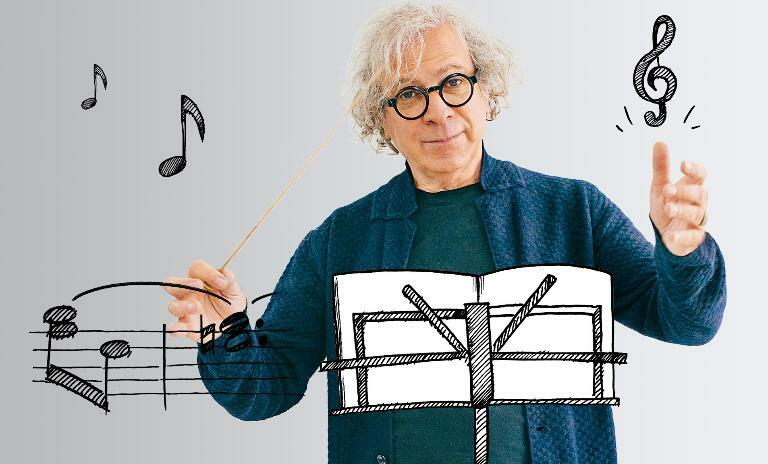 Conductor Itay Talgam believes you can fine-tune your business to run in harmony like an orchestra. In our Think:Act magazine he answers three questions on complexity. 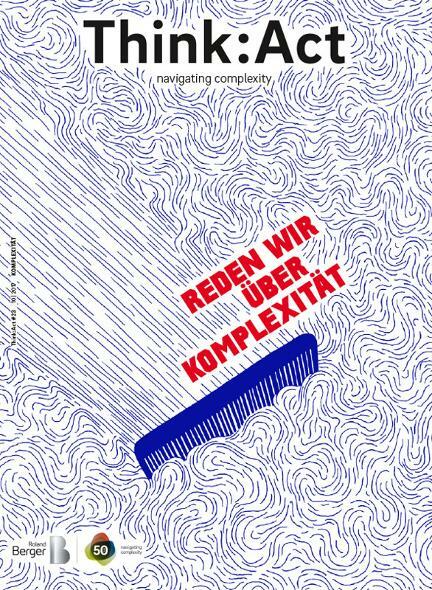 We need to talk about complexity! Don't miss another edition - sign up to our Think:Act Magazine mailing list now! What can the intricacy and beauty of an orchestral score teach a business leader encountering increasing complexity in today's business environment? A music score is a great plan to make music: It is not music, yet. If the drawings for your new product or your marketing plan are as good as a Mozart symphony score, I guess you are off to a good start. Your job as a conductor-boss begins by diving into that obscure plan, trying to identify patterns, recurring events and connections over time. As a consequence, "your" Mozart will always be different: Your unique interpretation of the given facts of the score gives you the edge you need as an artist, or as a masterful businessperson. And as you move to the realization of the interpreted plan with your partners – musicians, employees – remember you have an edge over them, simply because you already spent days or weeks with the task ahead. Also remember that they have an edge on you, because their fresh encounter with their roles is bound to yield moments of insight far beyond what you imagined. An orchestra needs to have the kind of control that liberates the players as creating artists. What would you say are the key components that are vital for an orchestra to achieve its potential? An orchestra needs to have the kind of control that liberates the players as creating artists, while enabling their coordination. The potential for excellence is infinite because it depends not only on individual levels of playing and the level of training together, but on the unpredictable encounters and influences between all participants. Leadership's role is to allow and promote such encounters. How can listening help a business leader find success? Unless you believe you already have all the answers, the most important thing for bringing something new into your life is listening. Becoming a "keynote listener" is going beyond that passive role by creating a culture of listeners. It changes the way people speak to each other: Trust builds, inhibitions disappear and a community of listeners is born. Your job is to create and sustain the qualities of that "echo chamber," allowing some voices to take the lead, sustaining others until the right moment and amplifying voices that otherwise would be lost. What can business leaders learn from music? Conductor Itay Talgam believes that you can fine-tune your business to run in harmony like an orchestra. 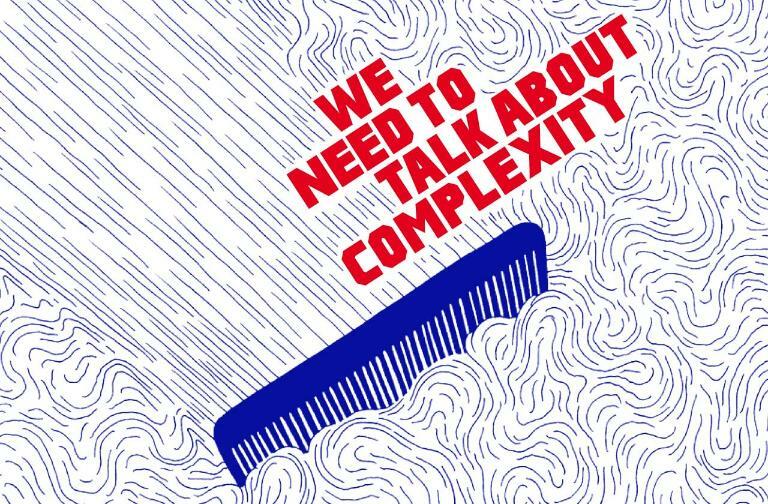 In our Think:Act magazine he answers 3 questions on complexity.